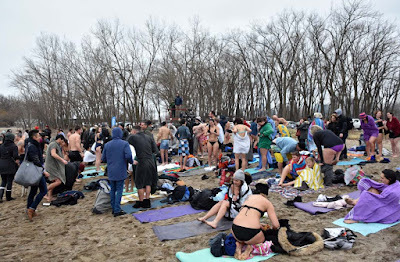 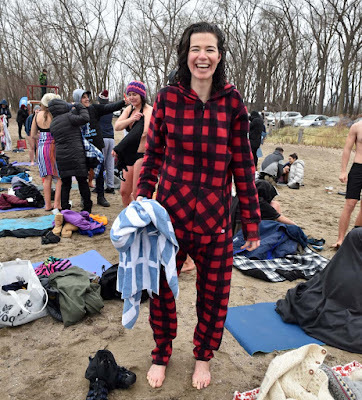 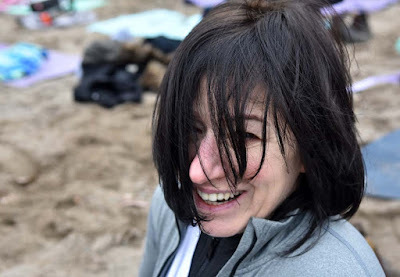 Cherry Beach is the place to be for the second annual polar bear dip for youth mental health with jack.org. 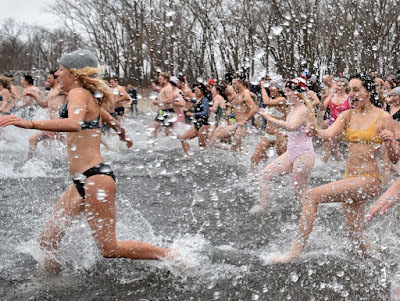 "Join us on December 1st for our Second Annual Brainfreeze, now in three Cities (Montreal, Vancouver, and Toronto). 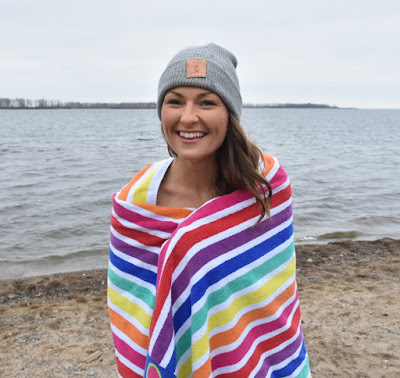 It's energizing, exciting, and Instagrammable from tide in to tide out. 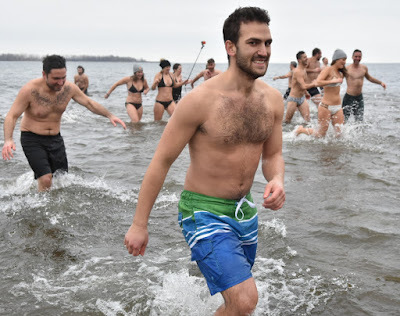 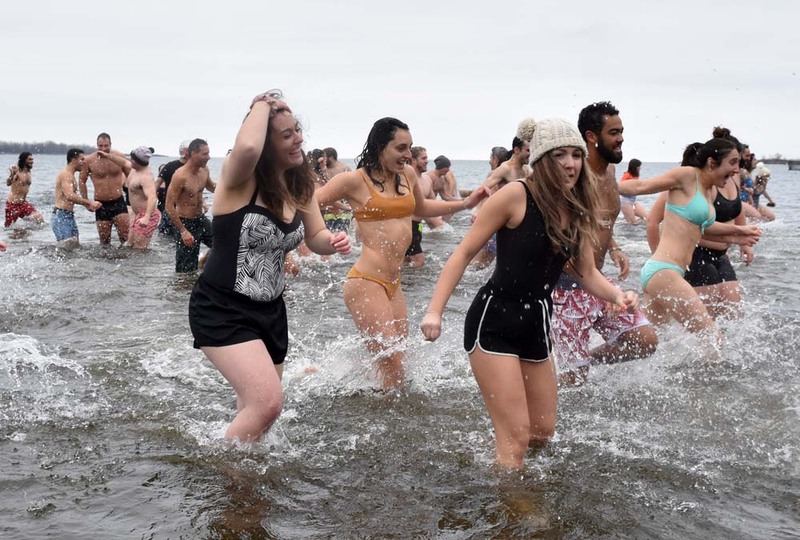 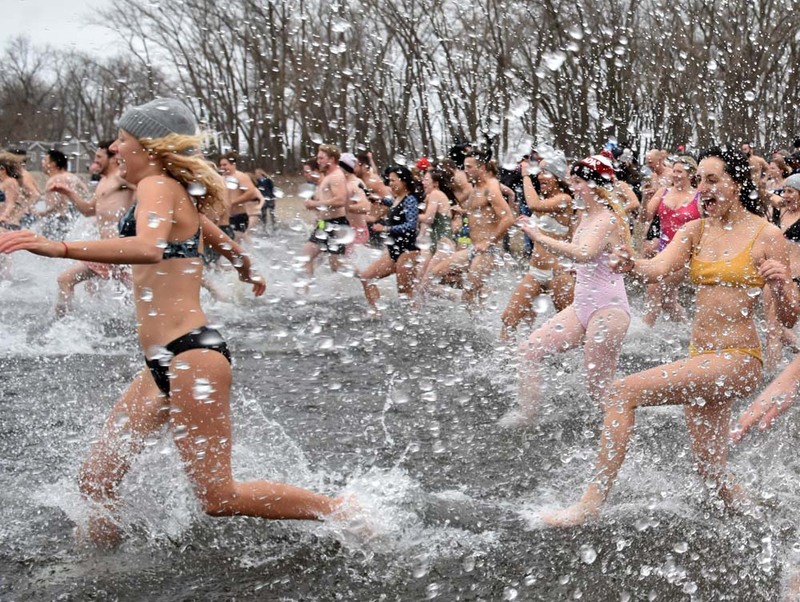 People of all ages gather in subzero temperatures and voluntarily jump in freezing water. 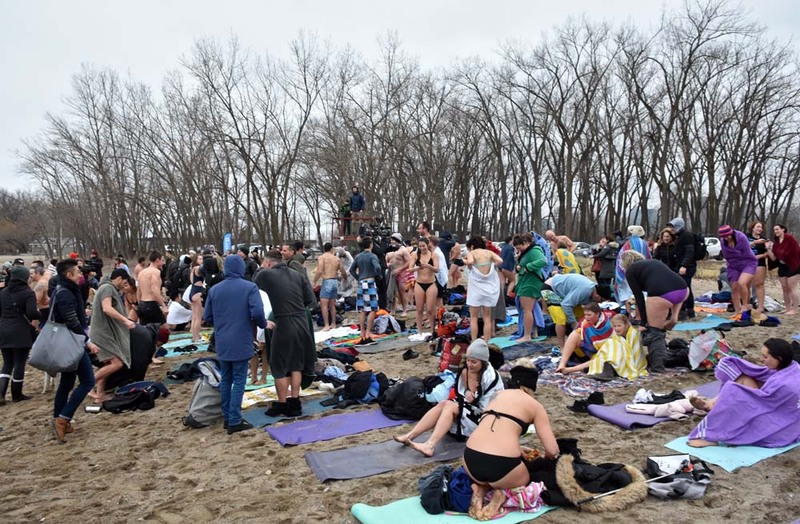 If you're looking to #DoSomething for youth mental health, this is a blissful way to do it." See more of the dip after the jump.